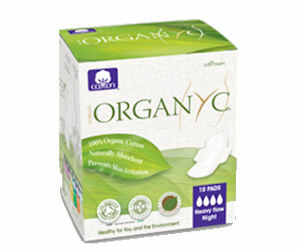 Go here to get your free sample from Organyc. It doesn't say what the sample will be, but I am hoping for a variety (a pad, tampon and liner? ).